Scottsdale Family Dentistry and Orthodontics - YOUR ONE-STOP-SHOP DENTAL DESTINATION! 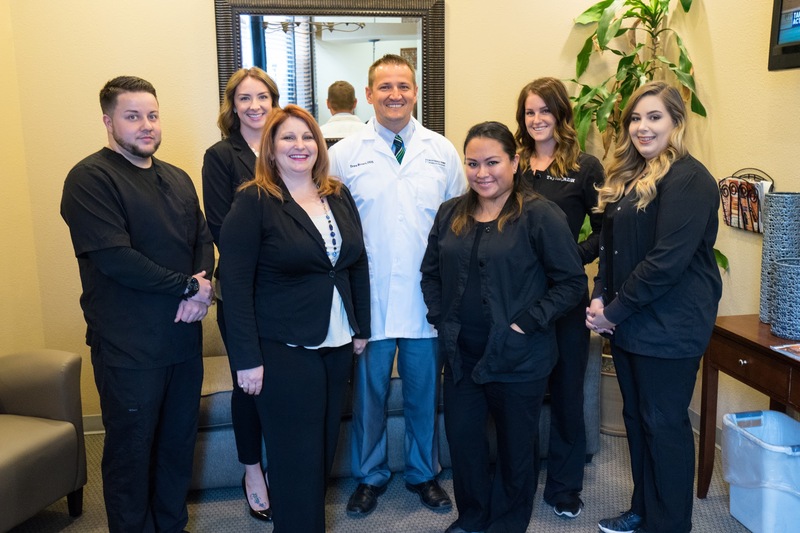 Scottsdale Family Dentistry & Orthodontics is a full service health care provider capable of handling all your dental care needs under one roof. 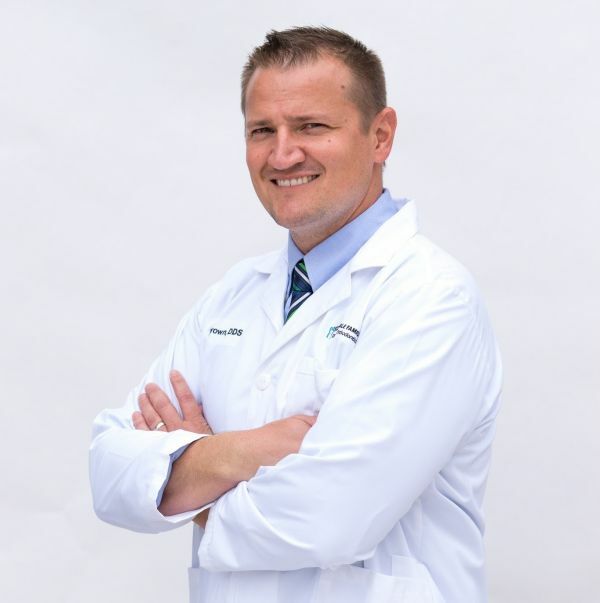 At Scottsdale Family Dentistry & Orthodontics, our mission is simple: provide you with the best dental care possible. 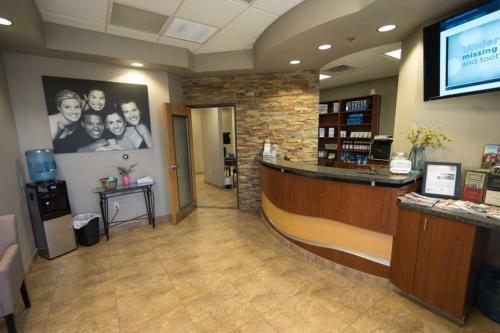 Our state of the art dental facility features the latest equipment and cutting edge technology to provide you the highest quality dental care available at an affordable price. We take the time to treat every patient as an individual worthy of the very best treatment we can provide. So come see us for your best dental experience ever! Alta Sky Dental is an affordable, bilingual dentistry located in Glendale, AZ. As a full service dentist, we provide preventative, restorative, cosmetic and orthodontic dental services under one roof.